The MS International 12 in. x 12 in. Absolute Black Granite Floor and Wall Tile exudes classic, ageless beauty. It is suitable for bathroom and kitchen installations in commercial and residential settings. The versatile tile is frost resistant, so it can be used indoors and outside. 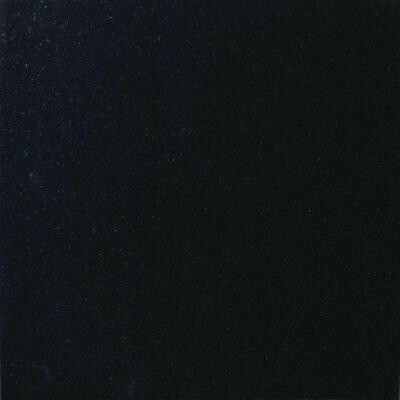 The black, natural stone tile is polished with a smooth surface and a high sheen. It is unglazed and has a moderate variation in tone. NOTE: Inspect all tiles before installation. Natural stone products inherently lack uniformity and are subject to variation in color, shade, finish, etc. It is recommended to blend tiles from different boxes when installing. Natural stones may be characterized by dry seams and pits that are often filled. The filling can work its way out and it may be necessary to refill these voids as part of a normal maintenance procedure. All natural stone products should be sealed with a penetrating sealer. After installation, vendor disclaims any liabilities. You can buy this product in our internet market. We will be glad if you make the right choice. 10 sq. ft., 10 pieces per case. Case weight is 60 lb.